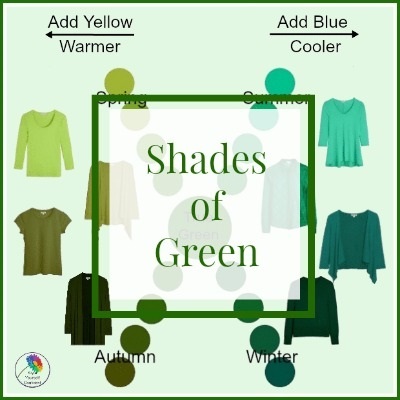 Shades of Green - which one for YOU! Forget the neon brights on the fashion runways and forget St Patrick's Day because we're not all Irish; but there are so many fabulous shades of green in the stores and there's one that's just right for YOU! 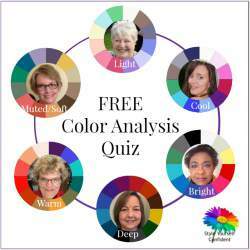 Identifying the best shade can, however, cause confusion when all you want to know is which one to choose. Any shade that echoes the undertone of your own skin will look good on you. Most people have a discernible undertone which makes it easy. 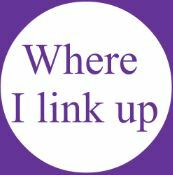 If you don't know yours take a look HERE. 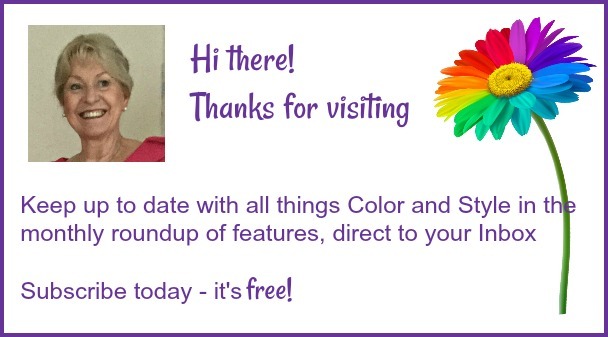 The 3 primary colors are Red, Yellow and Blue - these are pure colors with complete clarity. Yellow (like the sun) has always been referred to as a WARM color. Blue (like the seas) has always been referred to as a COOL color. 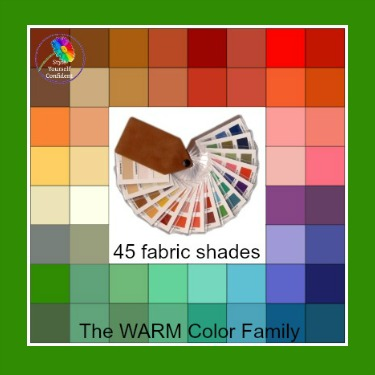 When those 3 primary colors are blended together we get 3 secondary colors - Orange, Violet and GREEN. So GREEN is a mix of Yellow and Blue - consequently a mix of both WARM and COOL. Right in the middle, an equal mix of Yellow and Blue, is TRUE GREEN. 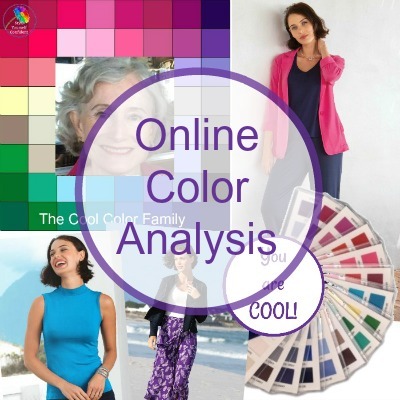 As the colors move away from True Green they become closer to and influenced by either Yellow or Blue which gives them a WARM or COOL influence or undertone. When a little white is added it takes the shades of green lighter and when grey or black is added it makes them deeper. 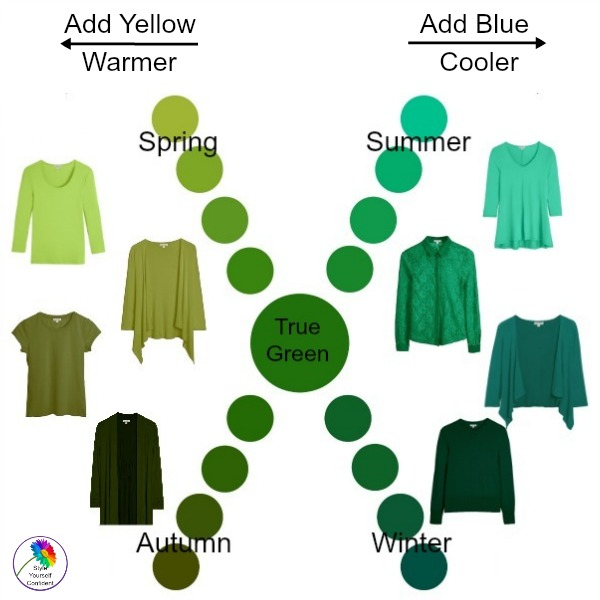 Now we have the four extremes of Green which relate to the 4 Seasons of Color Analysis - Spring, Summer, Autumn and Winter. Although I have highlighted just a few, there are lots of different shades of green within each color palette, all equally attractive and complementary, giving lots of choice. Let's make it easy! 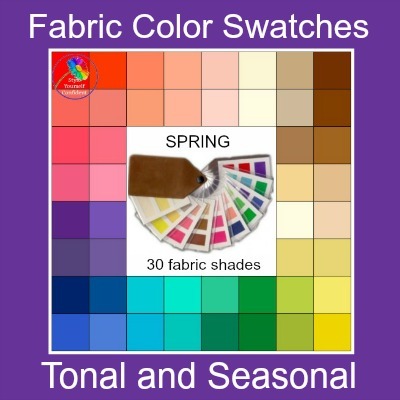 The Warm swatch includes some Spring and Autumn shades; and the Cool swatch includes some Summer and Winter shades. 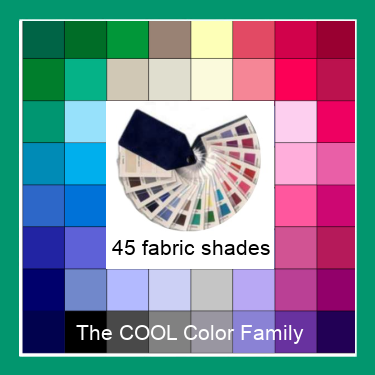 Use your Color Swatch as a 'blending tool' on fabric or garment and see whether the colors 'sit' happily together.